Product Description: Canon EOS MOVIE is use for view the movie shot in the camera application and save image clip from the movie. This software allows users for merge multiple 4GB movies files into one single file and store it. The features of Canon Log Gamma is function that allow rich gradation expression from darken to brighter points and apply range dynamic. This features also wider the CMOS sensor capability. 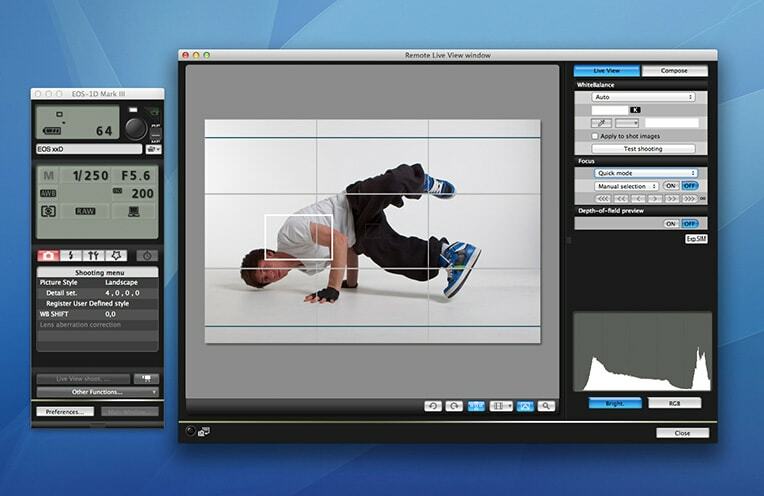 The users also able to extracting the still image files. 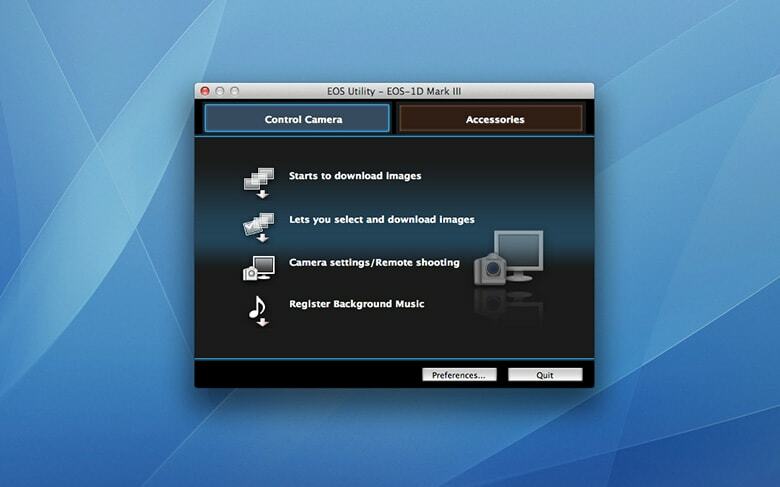 Supporting formats: the software is compatible for EOS digital camera series. The computer should be preinstalled with the OS beyond. Then RAM should at least 4GB. Cfast card reader: 2.0 and USB 3.0 connection card reader that support with Cfast card reader. Update history for update ver 1.7 windows is supported for EOS 6D Mark II, EOS 5D Mark IV canon Log specification. Follow instruction appears in screen to complete the installation. Restart the computer after installing the application software. Note: EMU is not operating properly with computer that does not meet with the system requirement. Use EMU in computer that have system requirement. 0 Response to "Canon EOS MOVIE Utility 1.7 version Software Download for Windows"